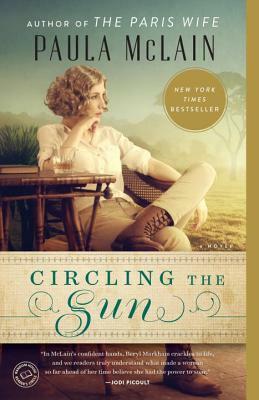 This historical fiction novel about the life of Beryl Markham is one of my favorite books of 2015. Set in Kenya in the 1920's we get to see Beryl's very unconventional childhood and how it shapes the strong woman she grows up to be. We are also treated to the beauty and harshness of Kenya - the natives, animals, and European expats/settlers. Just an all out wonderful read!